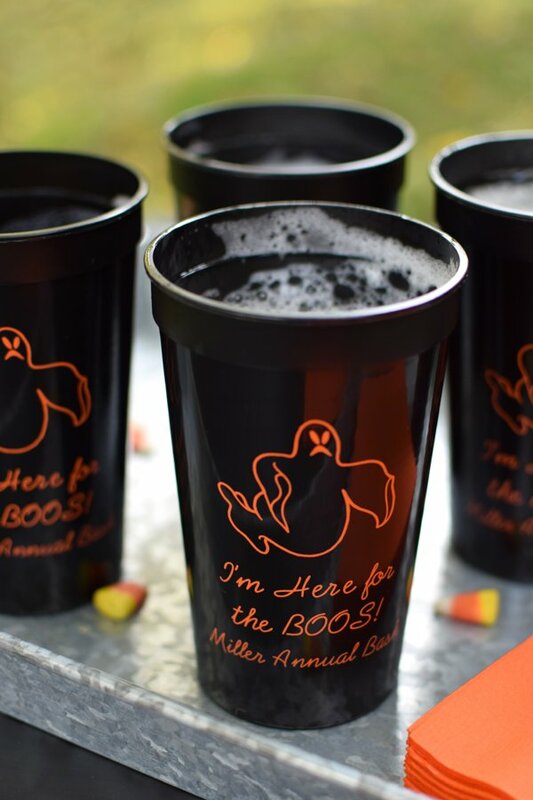 Personalized 22 ounce Halloween stadium cups are the ideal size for serving beer or signature drinks at your Halloween bash. Great as souvenirs or take-away favors for your Halloween party guests. 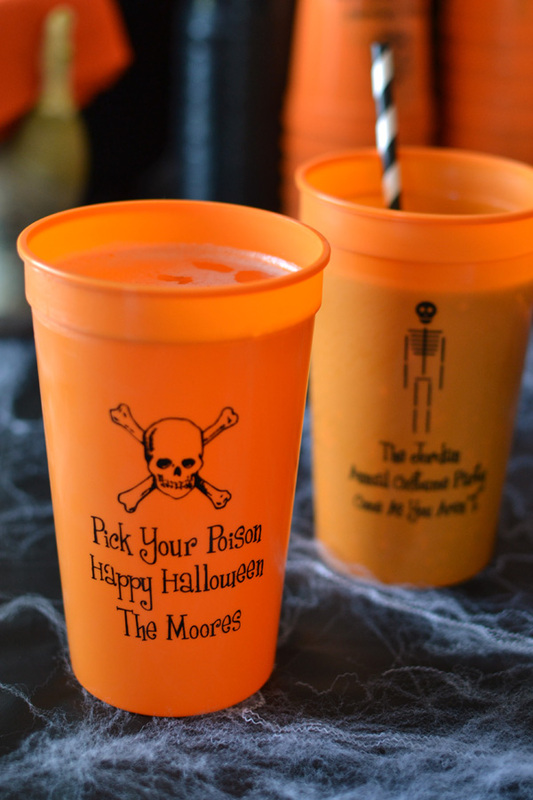 Dishwasher safe, these cups will last long after your spooky bash has ended. Personalize with a Halloween design and up to three additional lines of text. Free front and back sided printing is included. All stadium cups are made from thick dishwasher-safe, durable plastic. 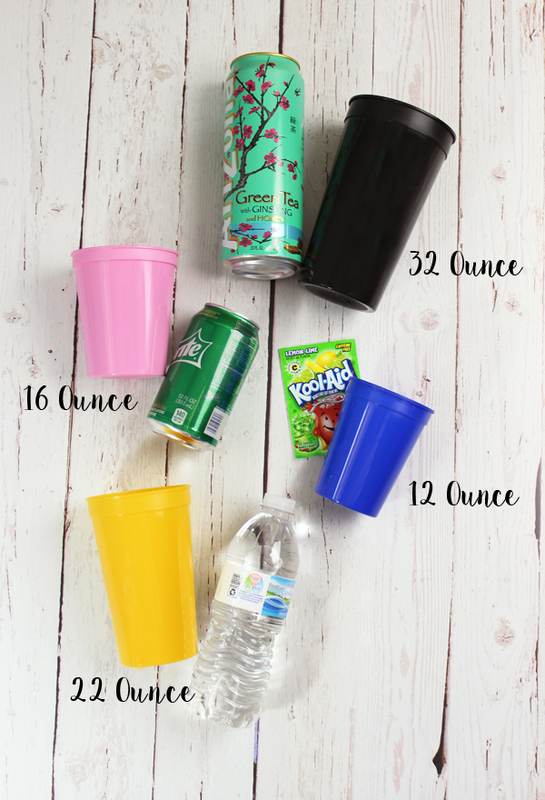 If you are in the need for cups for a celebration- LOOK HERE! I have used TippyToad for two years now and even when I needed a rush order, they came through for me!